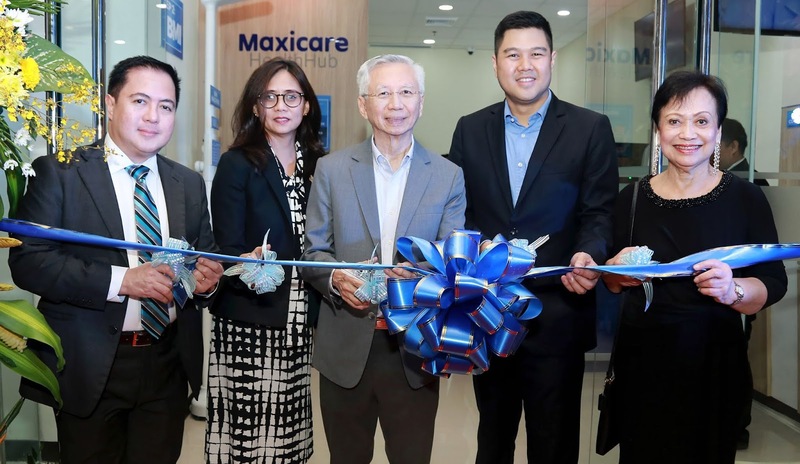 Maxicare Healthcare Corporation, the country’s leading healthcare provider, recently launched two new facilities designed to offer convenient access to top-notch healthcare service for members in Cebu. The Maxicare HealthHub is a three-step self-service healthcare facility that features cutting-edge technology to simplify the process of going for a medical consultation, while the Maxicare Primary Care Center offers outstanding services through its state-of-the-art medical facility and a list of highly qualified physicians. Members can avail of services such as consultation, laboratory test, X-ray, ECG, and Ultrasound, among many others, in as fast as 30 minutes.